Starwood Capital and Bainbridge Cos. have sold their local portfolio to a JV between a private investor and JP Morgan, our source tells us. 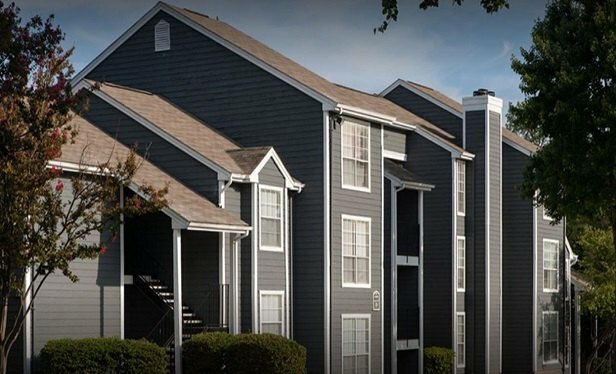 BULL RUN, VA–A source has told us that a six-asset, 1,428-unit apartment portfolio located in Virginia has traded for about $358 million. The seller of the portfolio, which is located in such markets as Bull Run, Lorton and Centreville, is a JV between Starwood Capital and Bainbridge Cos. Our source tells us the buyer is a JV between a private investor and JP Morgan.